You will need to prove that you will have enough money to live on while you are in the Netherlands. The monthly amount considered adequate depends on your status. IND provides the most up-to-date information of the required amount, however, you can also check your study agreement to find the correct amount. 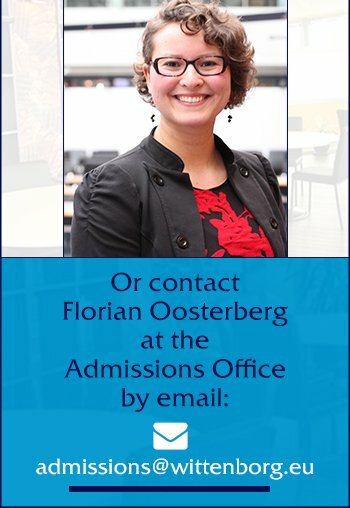 Wittenborg requires that students/applicants provide a valid original bank statement in the name of student. The bank statement should not be older than 2 months. Copy of proof of identity - passport, etc.